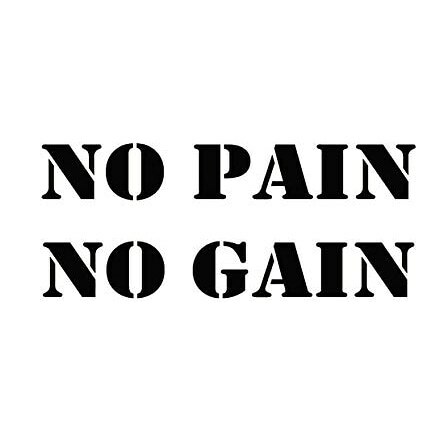 This was my mantra when I joined the PRURide PH 2019 Bike Race last April 7 held at Filinvest, Alabang where they kicked off their first leg Criterium. 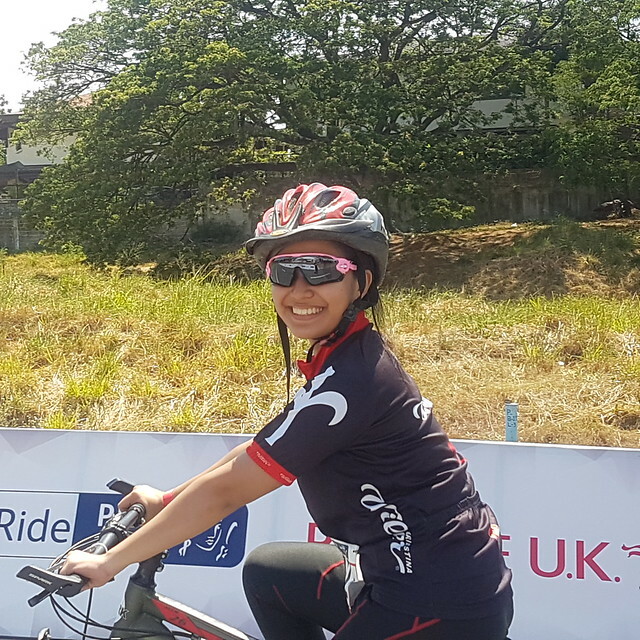 British life insurer holds this annual festival to promote cycling in the country and to encourage Filipinos to be healthy and fit. 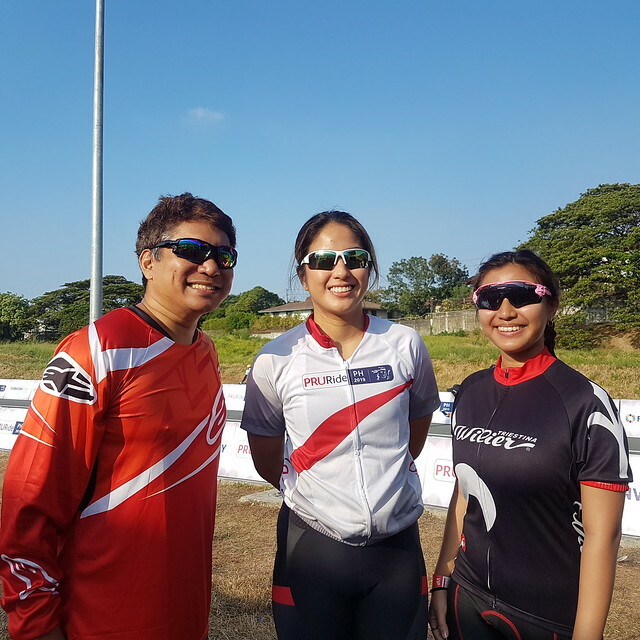 They also partnered with cycling enthusiasts Zoren Legaspi, Gretchen Ho and triathlete Kim Atienza as champions of its advocacy. It was 2 years ago, I got a leg injury because of bike. After that, I did not bother to use my bike again which was very regretful. I cannot even walk for more than a month that led me also not to run nor hike. It’s been long and it’s time that I have to face my fear. I revamp the bike and did some practice. Still, I asked also my daughter to come with me to experience the race. 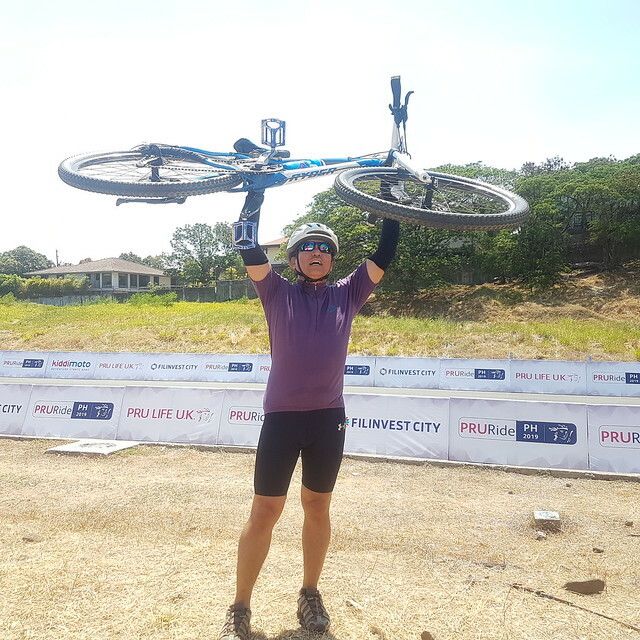 Like us, there were hundreds of elite athletes, beginners, and cycling enthusiasts competed not only to win cash prizes but to be hailed victory on this kind of sport. The Criterium, fondly called as Crit, was a short action-packed circuit race that required a series of strategically-timed sprints and sharp turns from one lap to another. 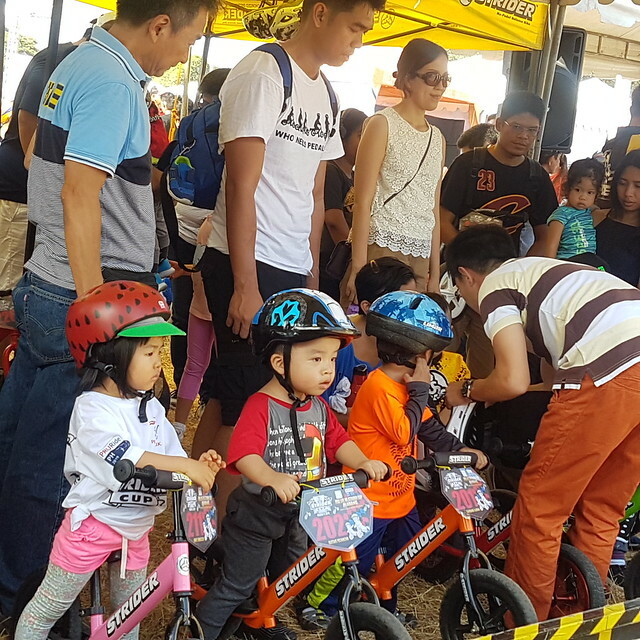 Beginners, “weekend warriors,” and professional cyclists witnessed and experienced a Formula 1 level of bike racing throughout the day. Crit specified a number of 1-2km laps on a closed circuit where various rider groups cycled at top speed. Instead of competing for a set distance, participants raced on a point system as accumulated from intermediate sprints and the final lap sprint. There are high-octane categories that were arranged by bicycle types such as fixed gear, mountain bike, and road bike. Since it was summer time and whole day affair, expect severe heat and lost of breathe for that 12 – 15 laps for each category. By the way, we joined the Mountain Bike Category. Have gave exact instructions to my daughter. She was deeply injured after the third lap. Worried, but I encourage her to get up and don’t let this incident dump the spirit to do more. This picture was taken after she got injured. She made it after all those hurdles. Part of what I enjoyed during the event was to see again the Striders specifically for kids. 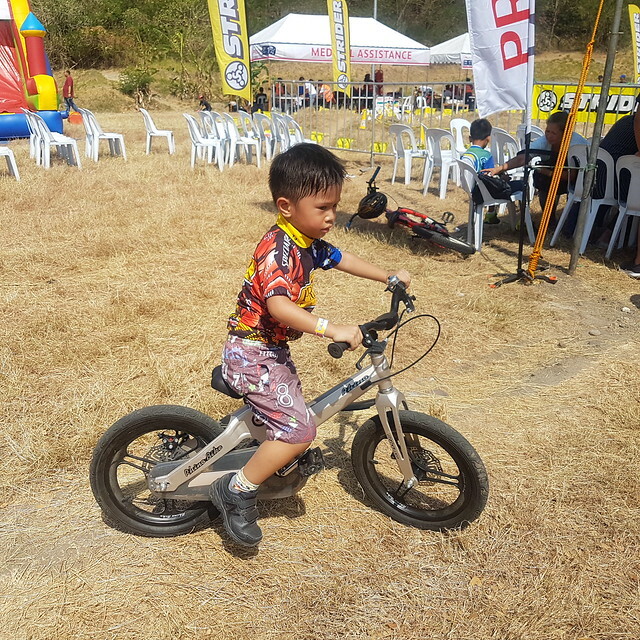 I saw this kind of competition when I attended a Bike Race in Bataan. 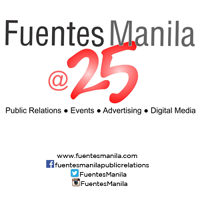 It was also a weekend gathering of family and barkada as they enjoyed the fun activities for free, such as Zumba sessions, an inflatable playground, massage and health check stations, face paint booths, and a special performance from Rivermaya with Gracenote as front act. 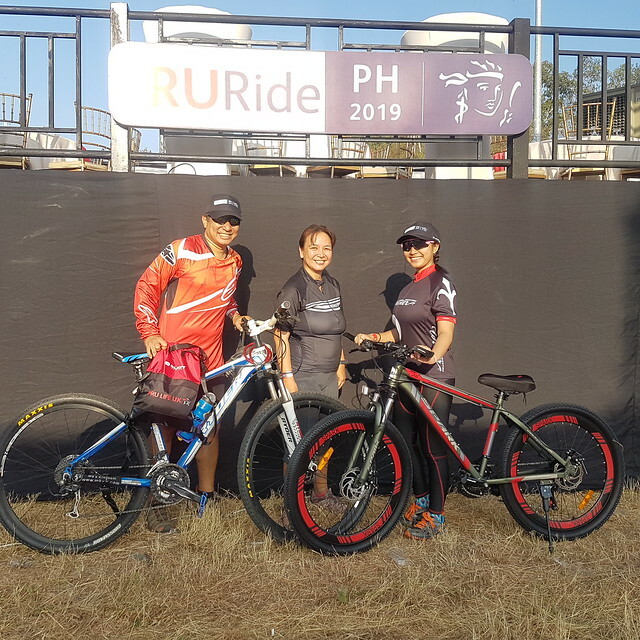 The leg will be followed by the PRUride UCI 2.2 Stage Race in Subic from May 24 to 26, as well as the competitive Masters Race and fun ride Gran Fondo 30, 60, and 100 kilometers on May 26. All these will kick start at the Harbor Point Mall. Overall, my stigma to biking is gone. I have to try this kind of event to feel that I was not alone on this sport. I saw also other cyclist injured during the event more than what happened to me two years ago. Their leg and face got bruises aside from the sprained during the accident. Still, they stand up. The best part at the end of this event, I have already conquered my fear. I can continue now to be liberated on the joy of riding again together with my husband. Hopefully, if I will be joining the May event, I can finish the Fondo race. Crossing fingers here and more practice. 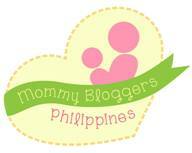 For more information, visit pruride.ph.